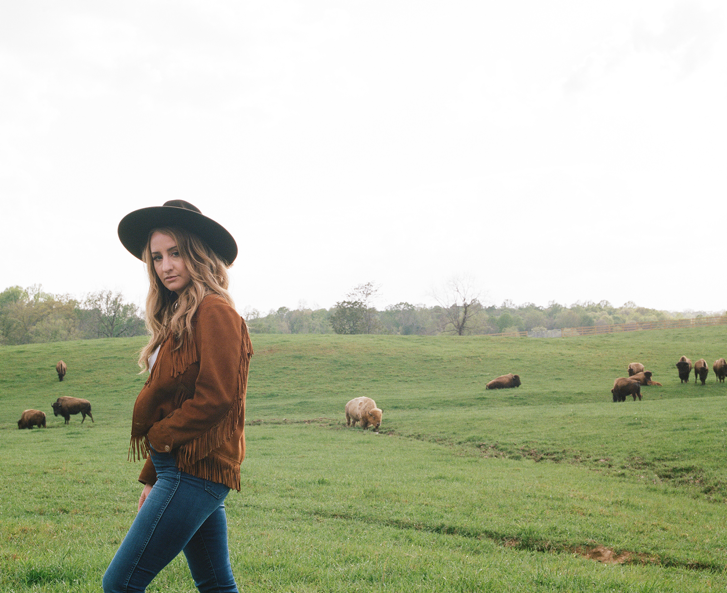 Margo Price has announced the October 20th release of her new album ‘All American Made’ on Third Man Records. Delivering on the promise of her critically acclaimed 2016 debut ‘Midwest Farmer’s Daughter,’ – an album that took her from country underdog to breakout star – Margo raises the stakes considerably on ‘All American Made,’ offering twelve new, original songs that explore long nights and hard days, wild women and cocaine cowboys, politics and sexism, with plainspoken poetry and cutting insight. Sessions for ‘All American Made’ commenced shortly after the 2016 election with Margo and her hard-touring band – Kevin Black (bass), Jamie Davis (electric guitar), Micah Hulscher (piano), Jeremy Ivey (acoustic guitar/bass/harmonica), Dillon Napier (drums), and Luke Schneider (pedal steel) – returning to Memphis to work at Sam Phillips Recording, just down the street from the original Sun Studios where she cut her debut. Once again, Grammy-winner Matt Ross-Spang and Alex Munoz helmed the sessions, co-producing with Price and Ivey. Real-deal country music may be the most prominent touchstone on ‘All American Made,’ with the genre’s éminence grise Willie Nelson dueting with Margo on the heart-stopping “Learning to Lose,” but touches of classic soul and R&B inform many of the arrangements here, fusing two of Tennessee’s greatest musical exports. The funky “Do Right By Me” grooves with gospel legends The McCrary Sisters on backing vocals, and the driving “A Little Pain” features sweeping orchestration by Memphis legend Lester Snell (the man responsible for the string arrangements in “Shaft”). 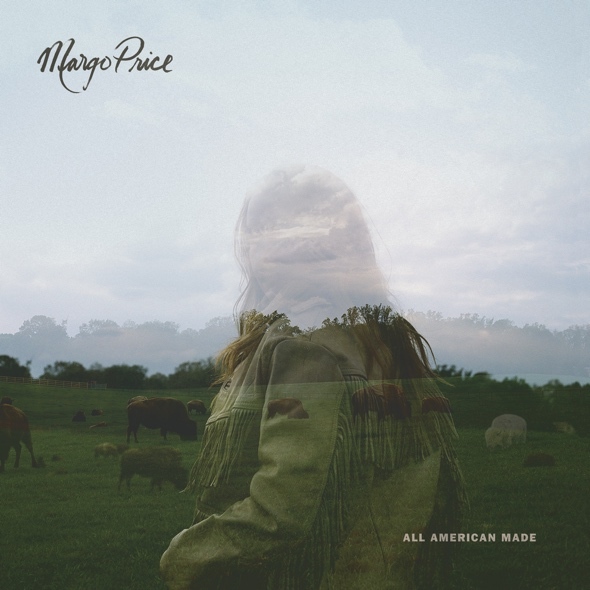 Margo has also announced her ‘Nowhere Fast’ headline tour for early 2018, in addition to fall festivals and shows with Tim McGraw and Faith Hill, Willie Nelson, Chris Stapleton, and Eric Church. Margo will announce UK touring plans shortly. Her impact was felt far beyond Nashville, with performances and interviews everywhere from SNL, Fallon and Colbert, to, CBS This Morning Austin City Limits and a star turn on Later with Jools Holland. The album earned Price the Emerging Artist of the Year honor at the 2016 Americana Music Awards (she’s nominated for Artist of the Year this year), collaborations with some of her musical heroes including Emmylou Harris, Kris Kristofferson, Loretta Lynn and Jack White, and her own display at the Country Music Hall of Fame. “A Little Pain” will be included as an instant download for all digital album pre-orders, in addition to her recent single “Weakness”. Pre-order ‘All American Made’ on CD, LP or digitally here.